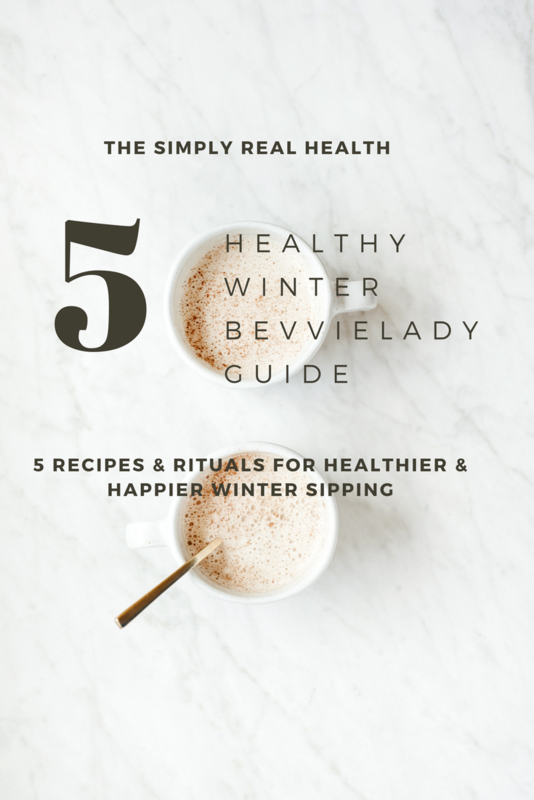 What Is Healthy Food, Really? You May Be Shocked. 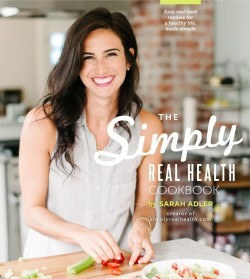 Featured Interview: Simply Real Health on the Simple and Crisp Blog!